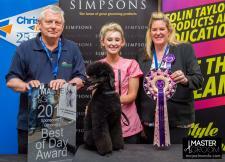 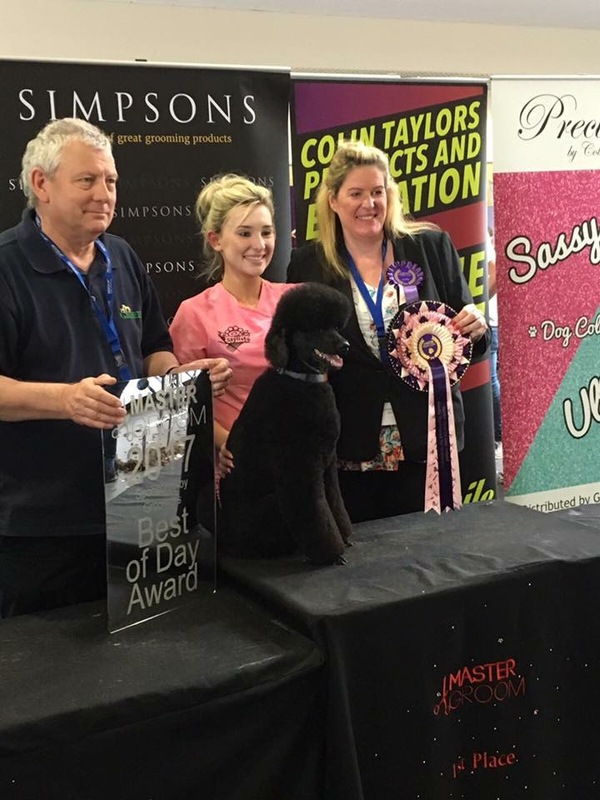 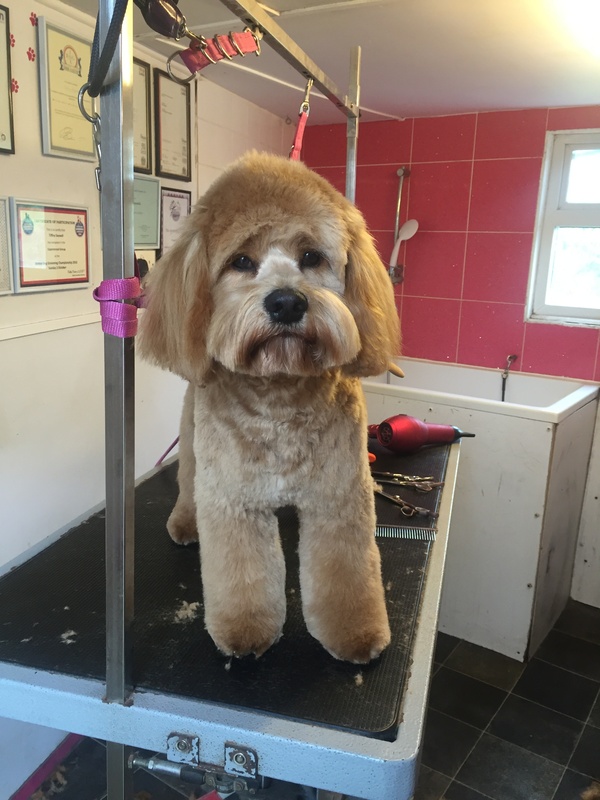 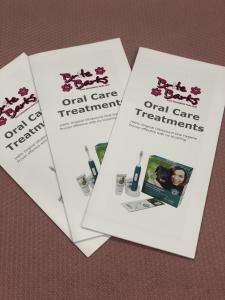 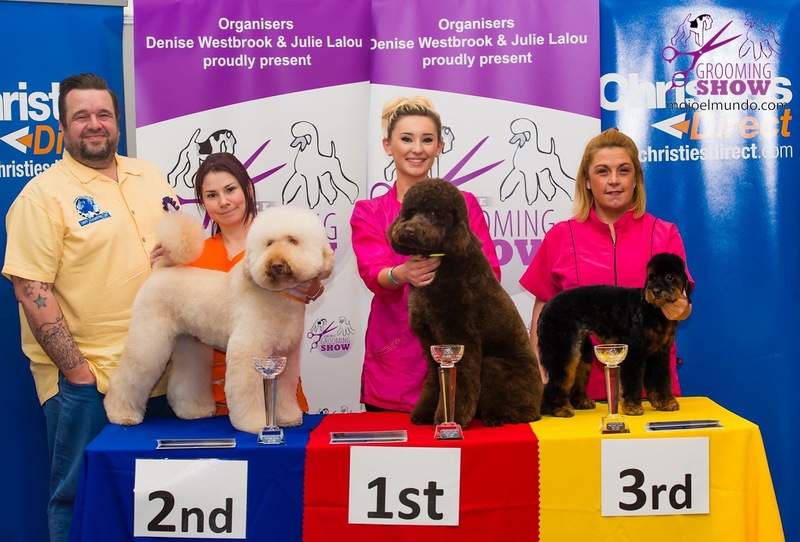 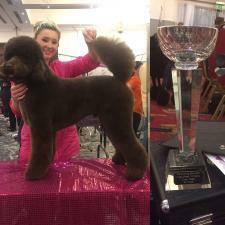 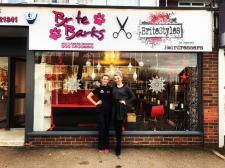 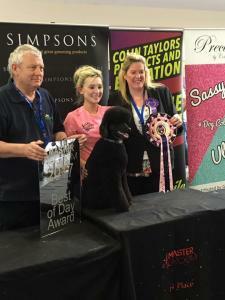 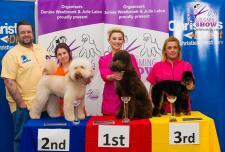 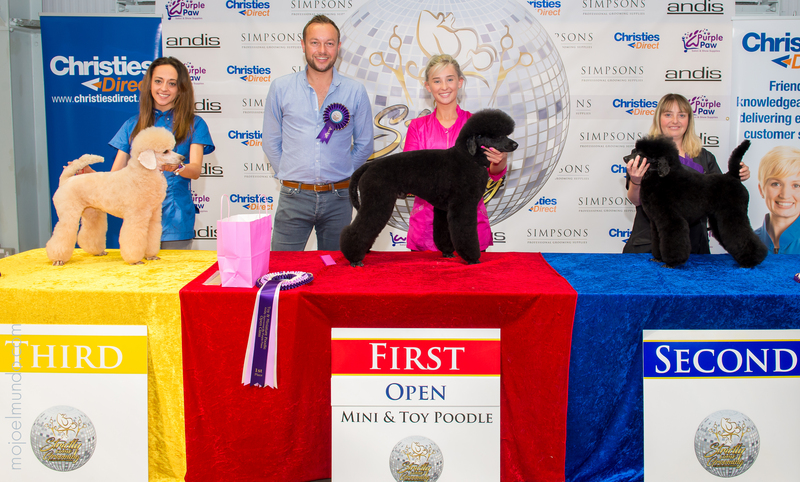 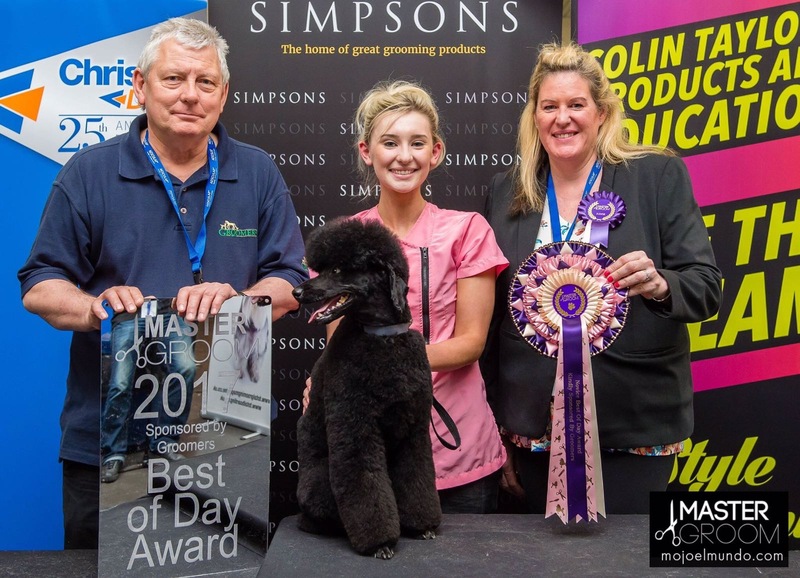 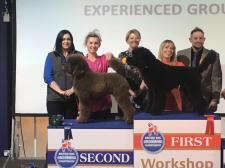 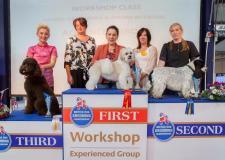 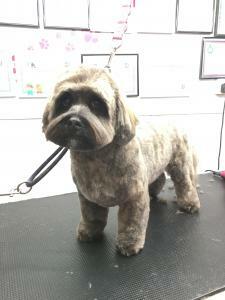 I am a multi award winning dog groomer from Cambridgeshire. 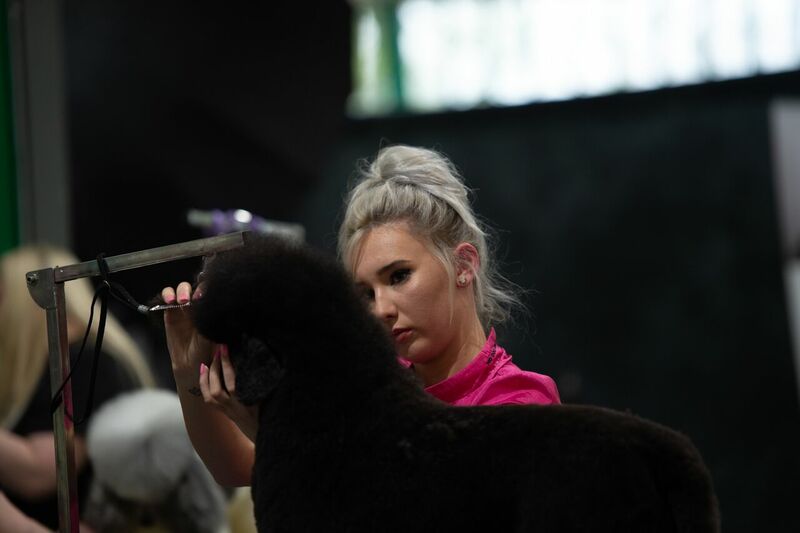 I started learning to groom when I was 16 years old at the college of animal welfare. 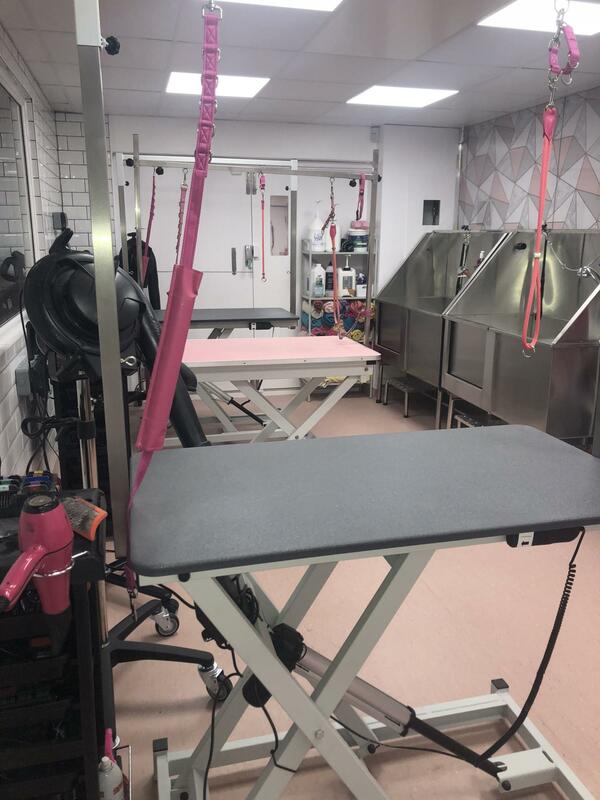 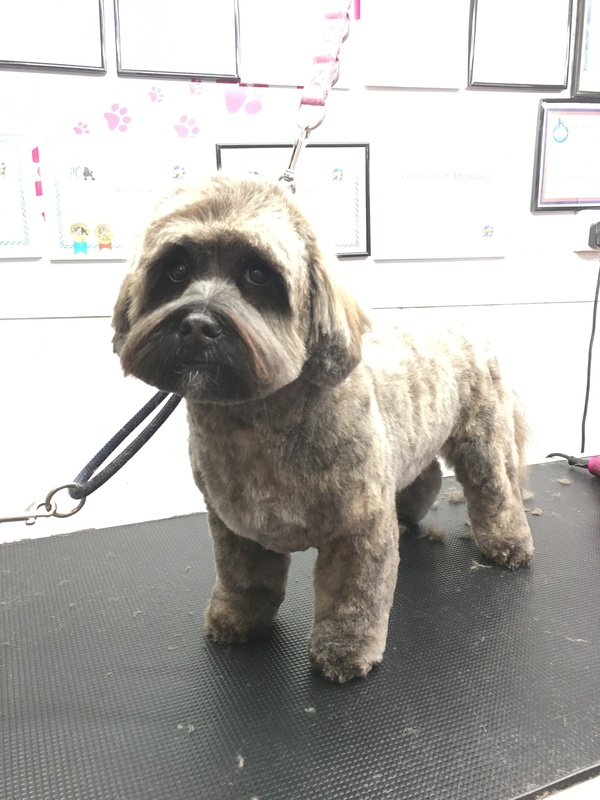 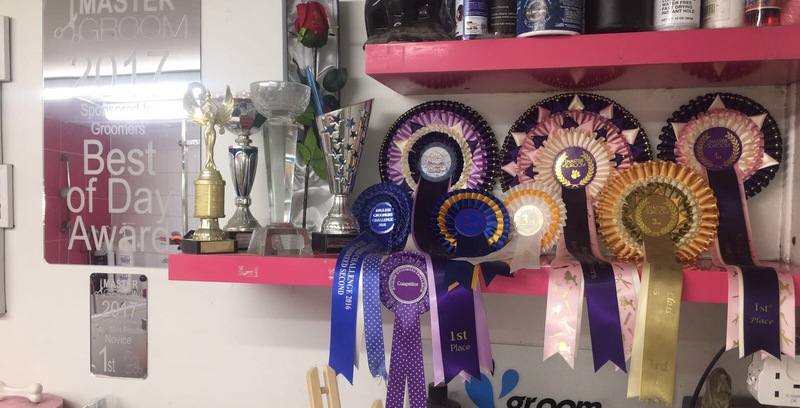 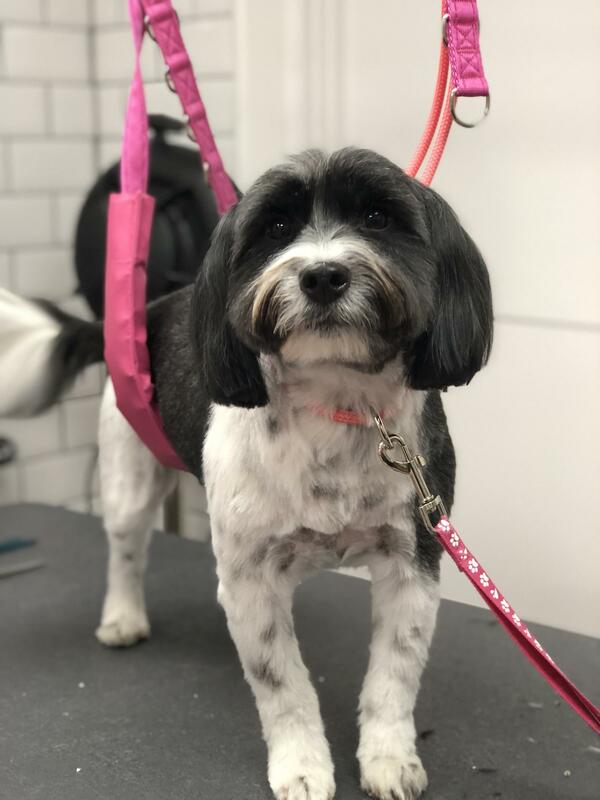 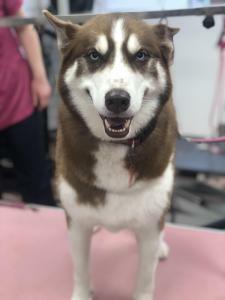 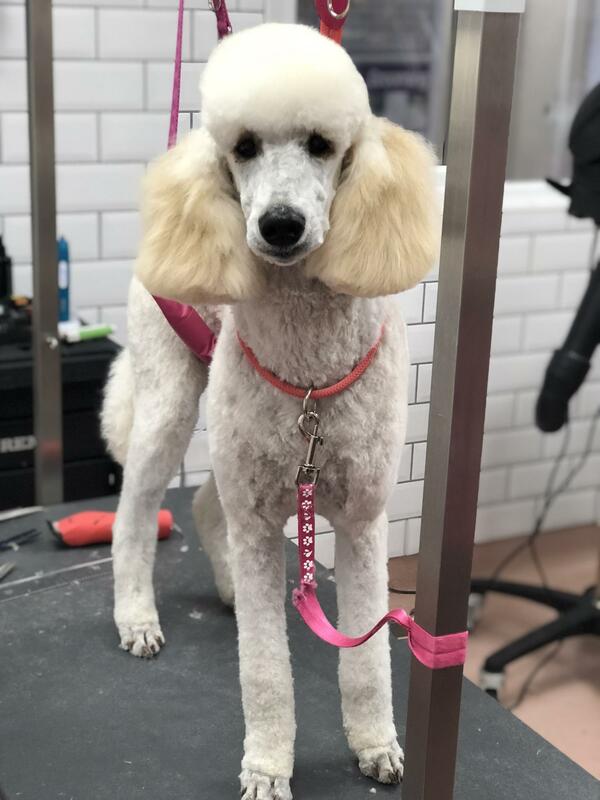 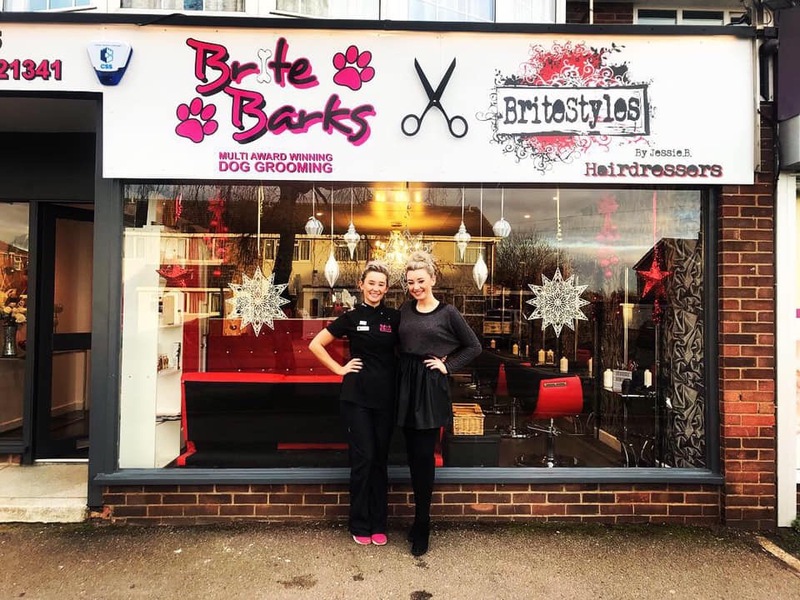 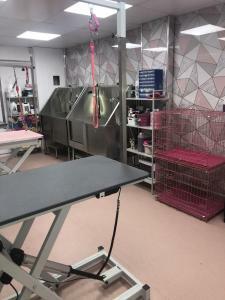 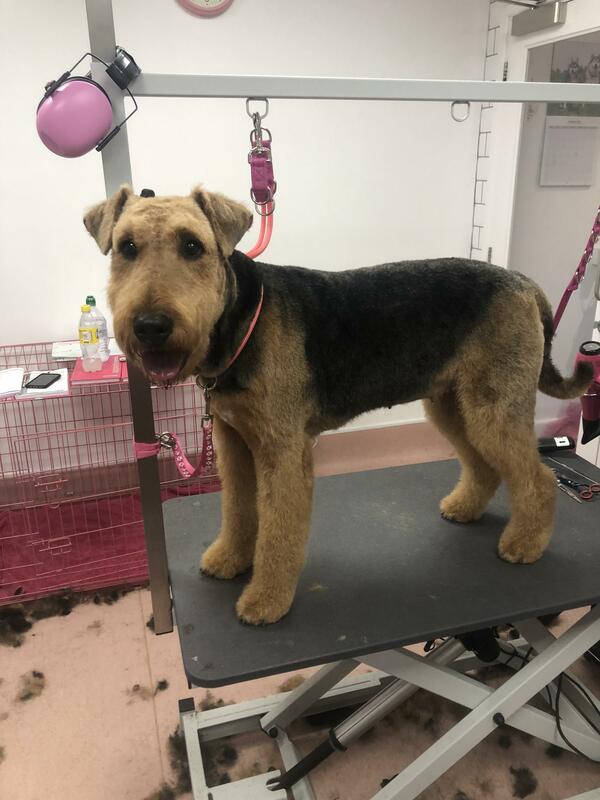 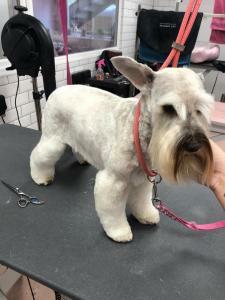 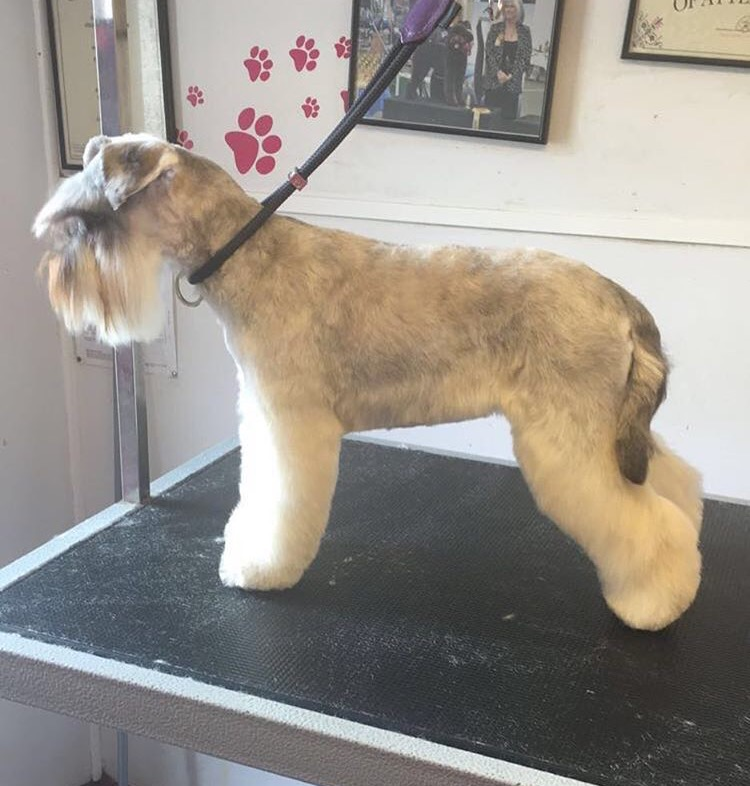 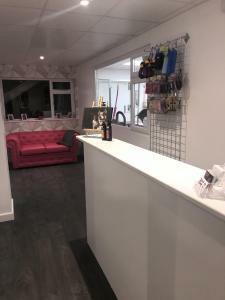 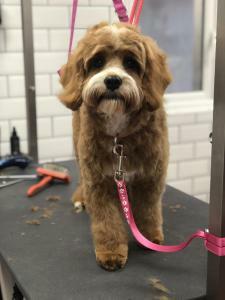 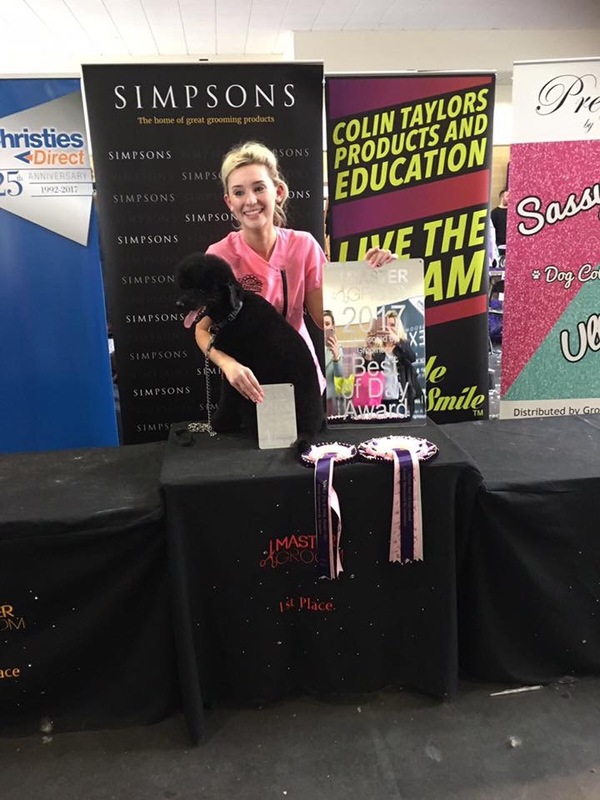 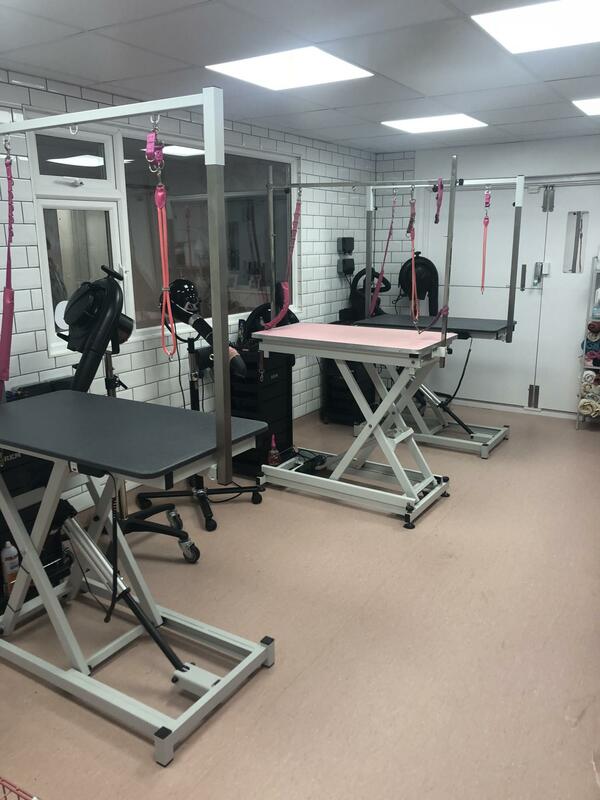 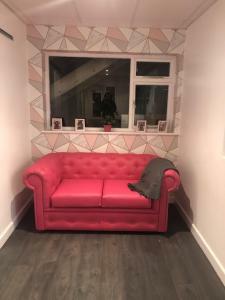 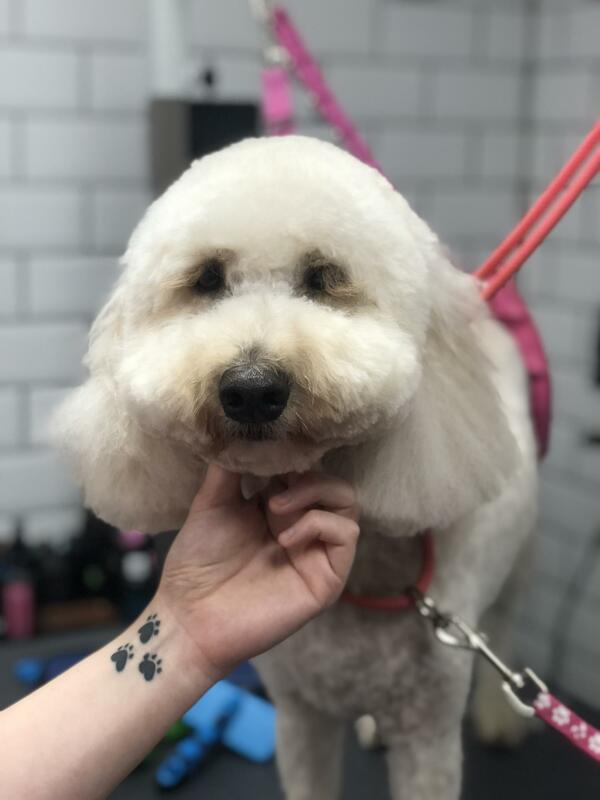 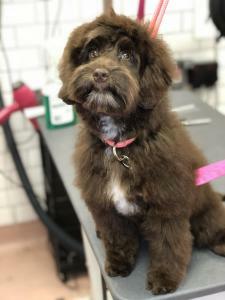 I then went on to set up my own business at 16 from home, which has now been running for 5 succesful years, we recently moved in to a shop which I now have 2 groomers working for me so we can fit in more dogs! 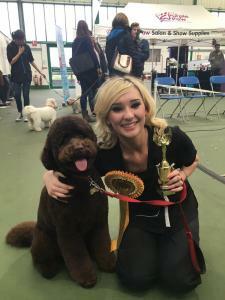 I have been competing for 2 years now and I have been placed 7 times, coming 1st 3 times and being awarded with 'best novice of the day'. I have also been nominated for a Liz paul award for 'up and coming groomer of the year' in 2017. 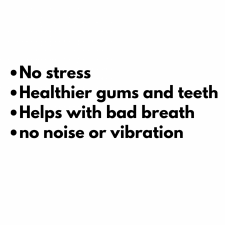 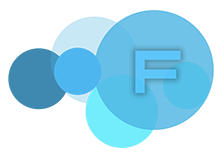 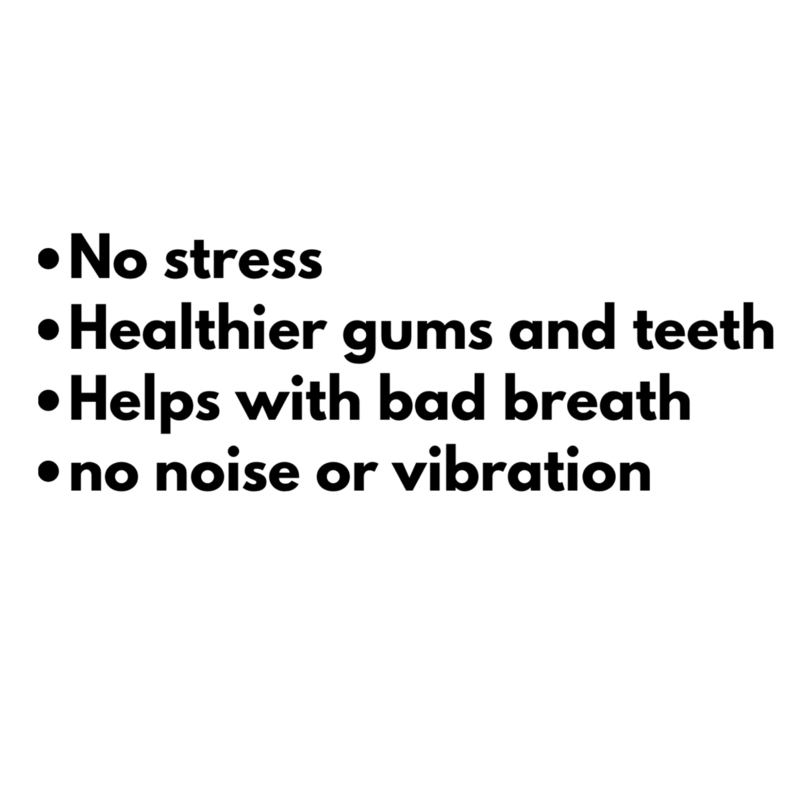 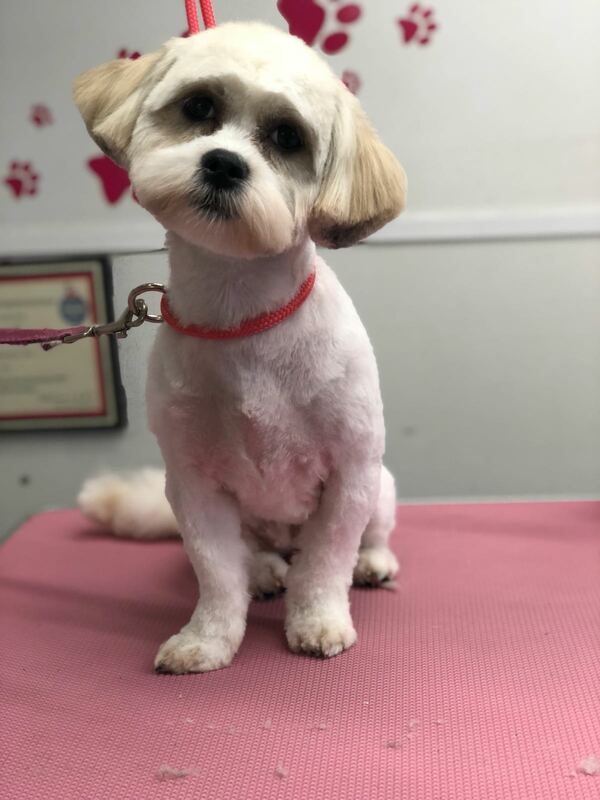 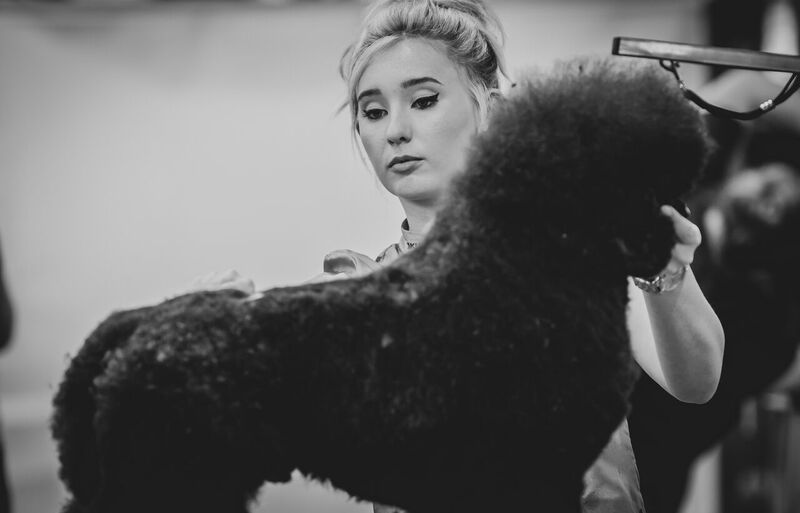 I am passionate about grooming and always striving to learn more to further my knowledge. 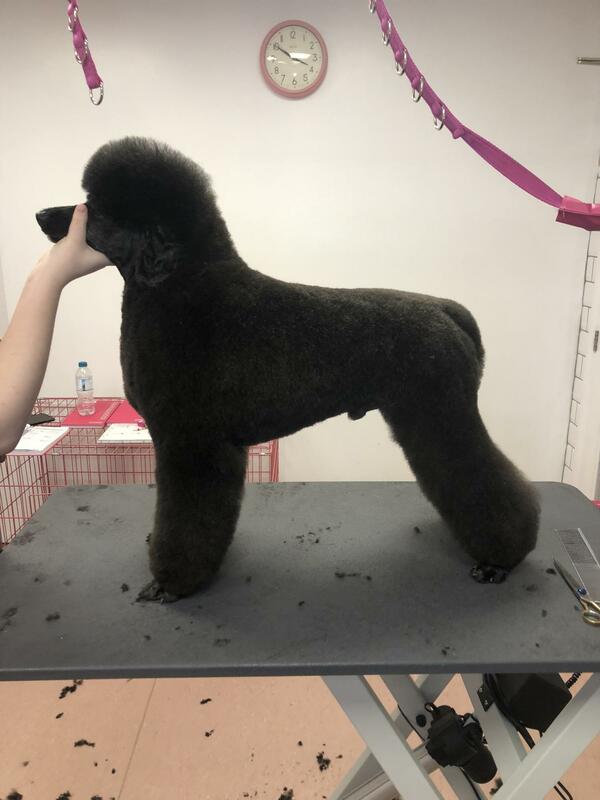 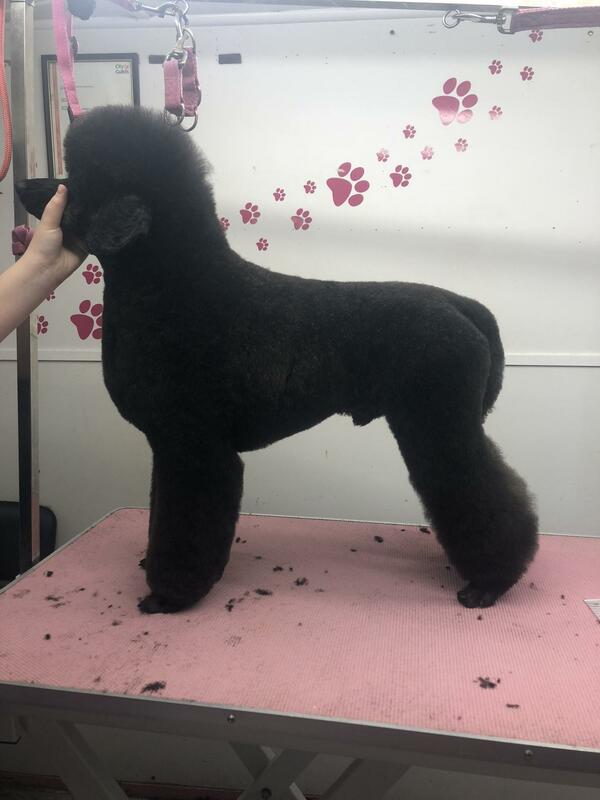 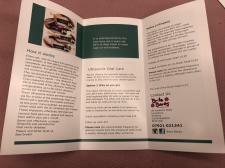 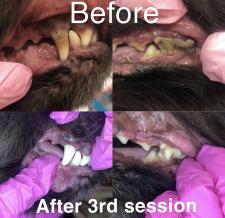 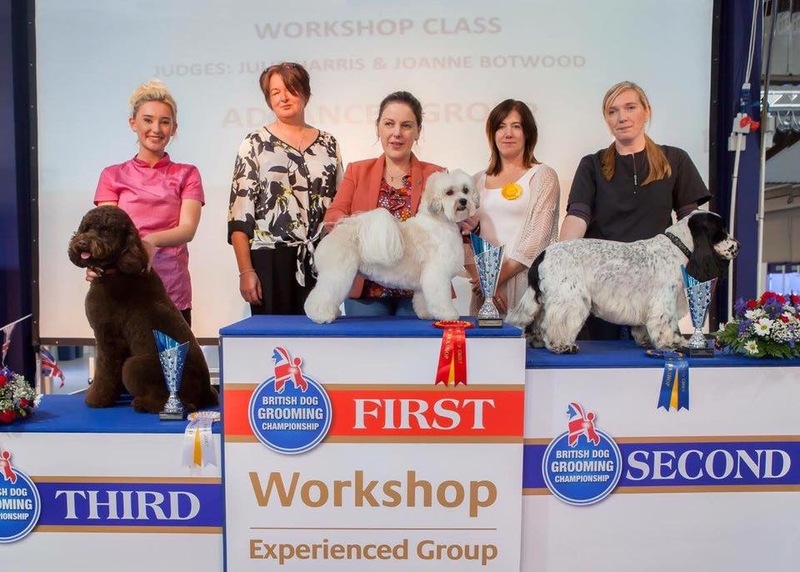 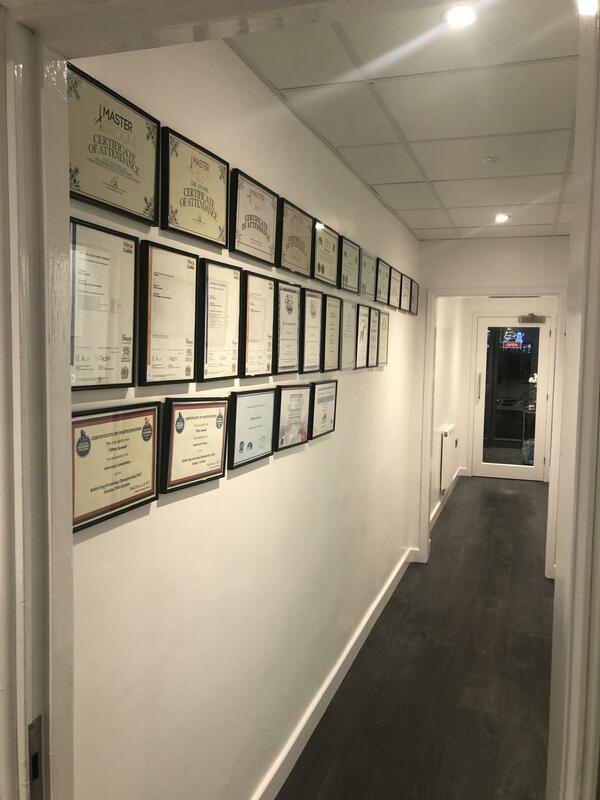 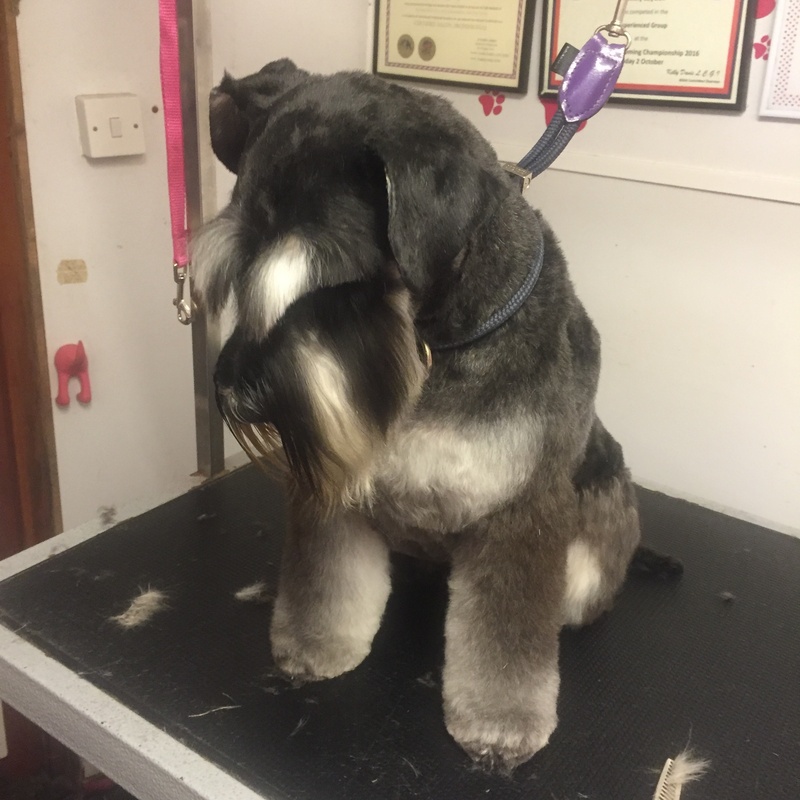 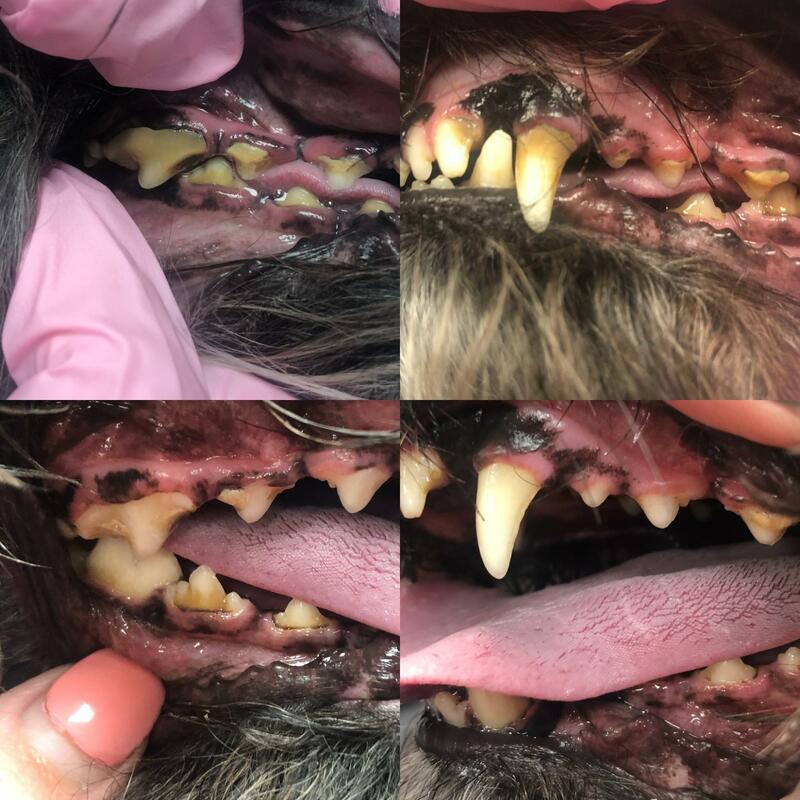 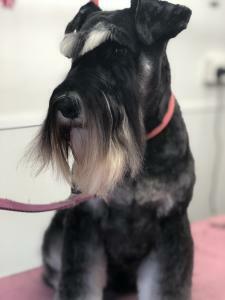 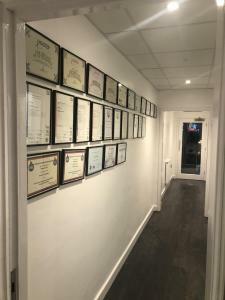 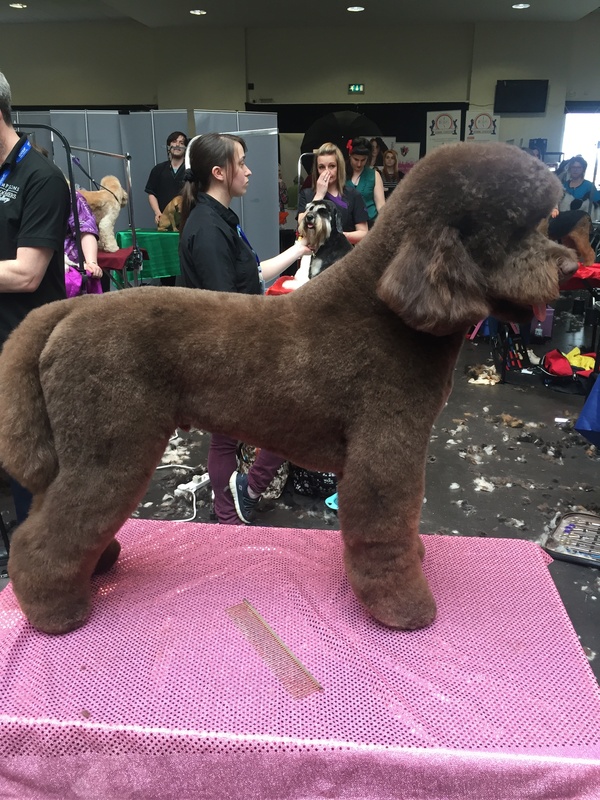 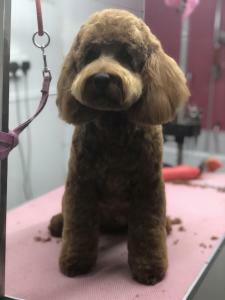 I am currently doing my ICMG qualification which I have nearly finished, when that's done I will be a 'internationally certified master groomer'.